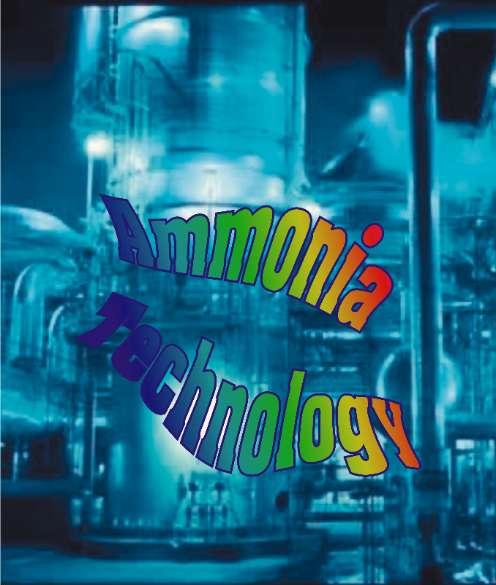 equipment rating for a wide variety of Ammonia process technologies. engineering where Chem-Engineering Services has worked to improve performance in plants. Chem-Engineering Services is a professional licensee of Design II process simulation software. Methanol, Sulfur and Hydrogen Facilities. support ammonia process engineering and simulations of equipment performance. transfer and maximum tube wall temperatures. systems, simulating the combined effects of individual coils interactively and as a system. and to design capacity upgrades. performance evaluations in plant energy audits and retrofit design projects. developed for a given steam flow. while minimizing equipment cost, through a powerful optimizer tool.